They missed the big race-rep stroker phase, but if Kawasaki ever built one, it might just look like this. We rebooted the KR250 into a KR500 and realised we’d actually completed the set of 500s from the big four Japanese marques. This could be a reality tomorrow, would you want it? One piston, two wheels and a whole lot of bend-slaying laughs: we’re re-booting the SZR660! What do you think? Should Kawasaki revitalise one of the best-looking sportsbikes ever built? Fancy a TRX for the 21st century, yup, us too. Quality naked thrills is what Honda’s NTV650 delivered in the 80s. Here’s what it might look like today. Kawasaki didn’t build many water-cooled two-strokes before emission regulations kicked in. 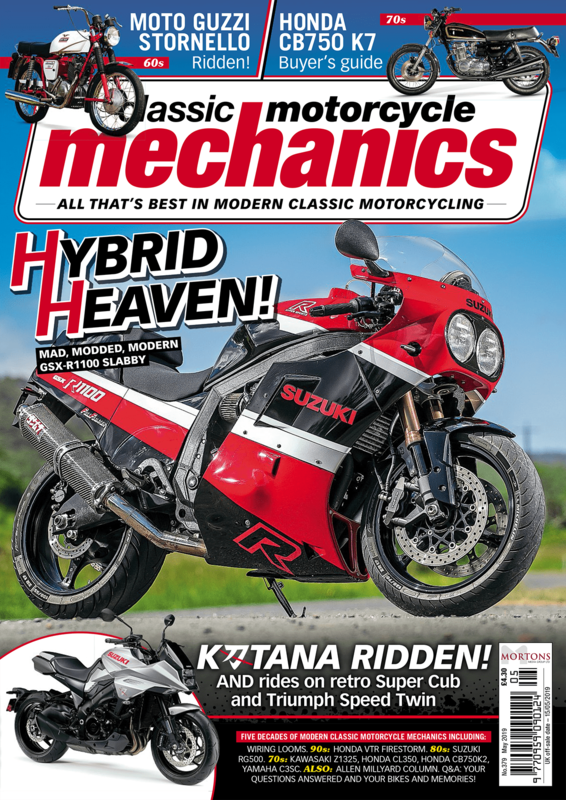 With rumblings of a new Hayabusa in the wings and the all-new Kawasaki H2 SX sports tourer already on the market for 2018, could the time be ripe for a new Honda Blackbird? In 1982, there was one two-stroke that teenagers truly lusted after. We wondered what the RD125LC might look like today.